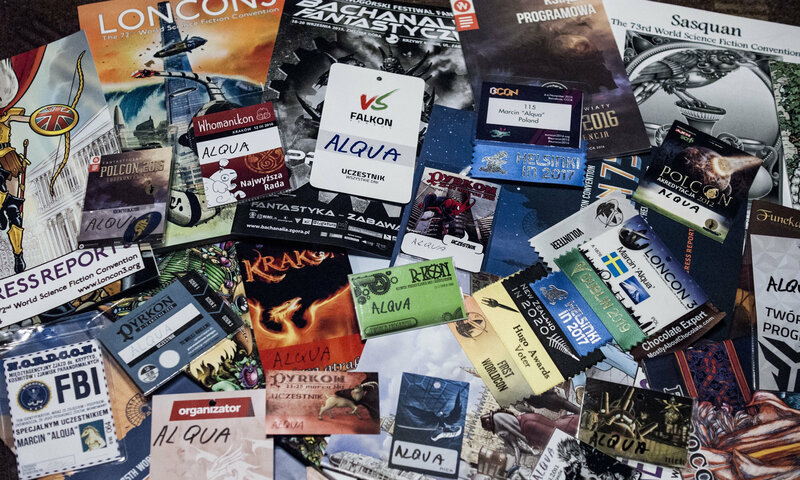 Since several years Nordcon is my last convention of a year. It allows me to relax and spend time socializing instead of taking part in programme items or running a con. This year the situation was the same as usual and I travelled to Nordcon to get some rest after a very intensive year.